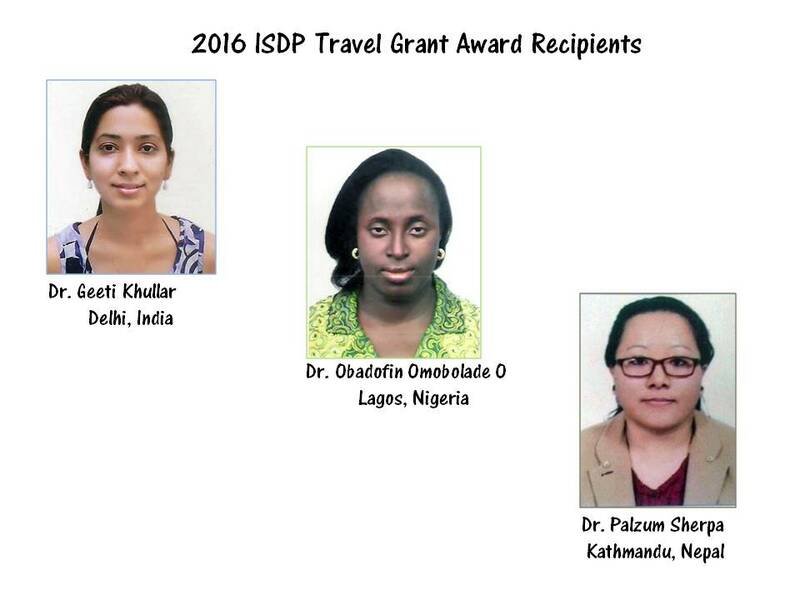 The ISDP now awards four travel grants in the amount of $2,000.00 USD each per year. 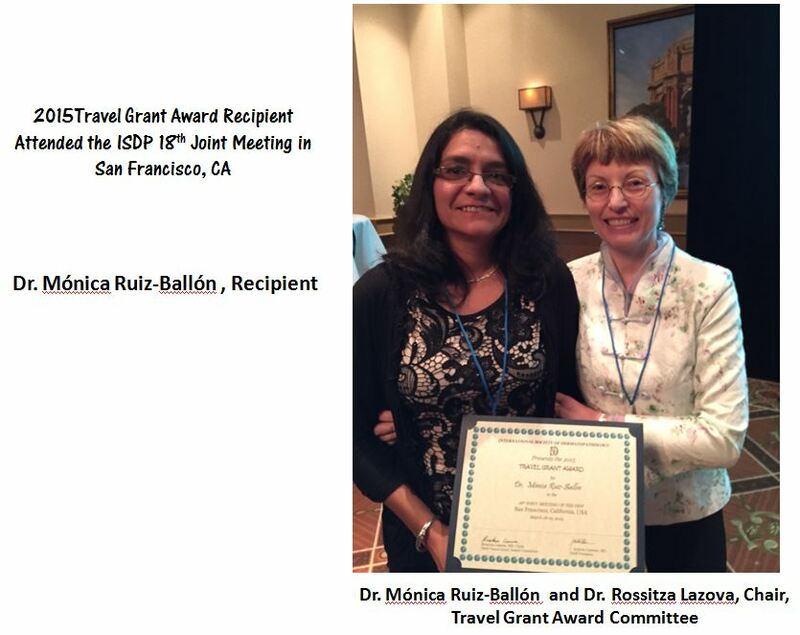 These grants are made possible in part from a donation by the annual Summer Academy in Graz, and in part from the increased ISDP Sponsoring and Patron membership dues. 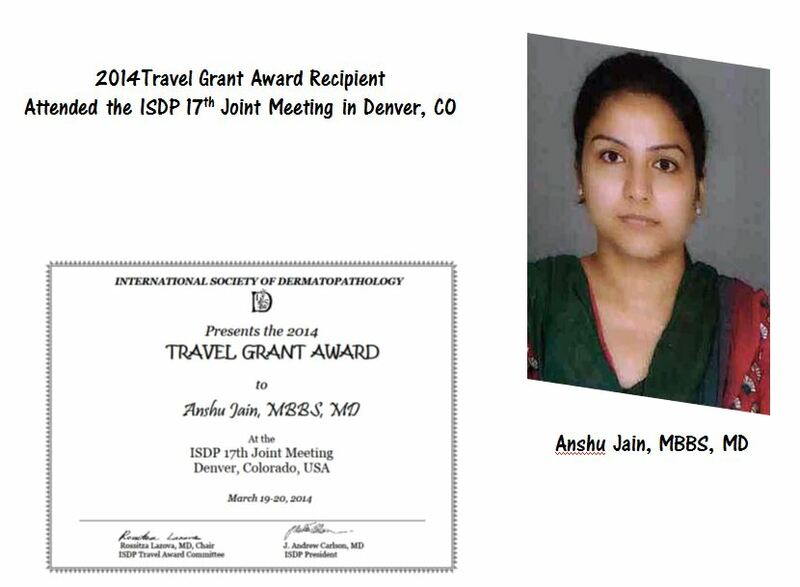 The travel grant is intended to help defray the costs for attending an ISDP meeting held during the award year. Precedence is given to applicants who are trainees in dermatology or pathology (or already in practice in one of these specialties), and who reside in a low or lower middle income country as classified by the World Bank list of economies. 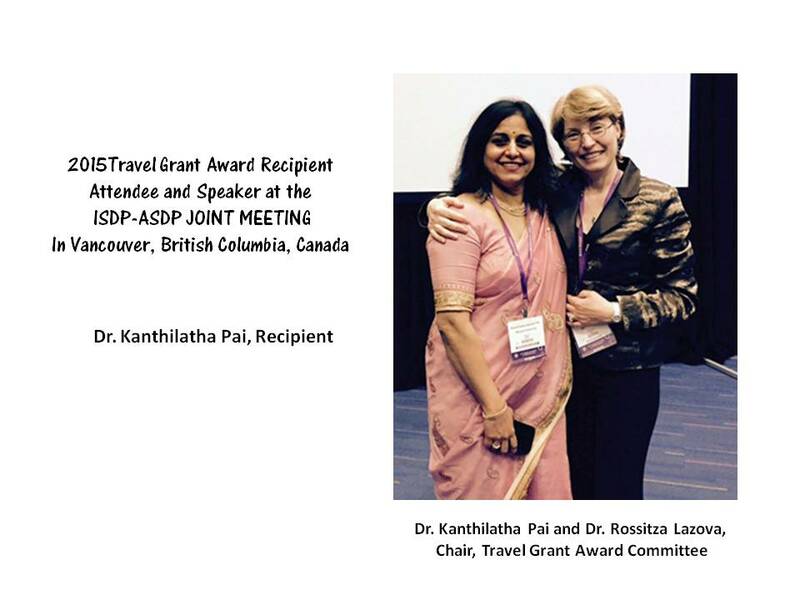 The 2020 Travel Grant Award application is due July 31st, 2019 and can be downloaded here. 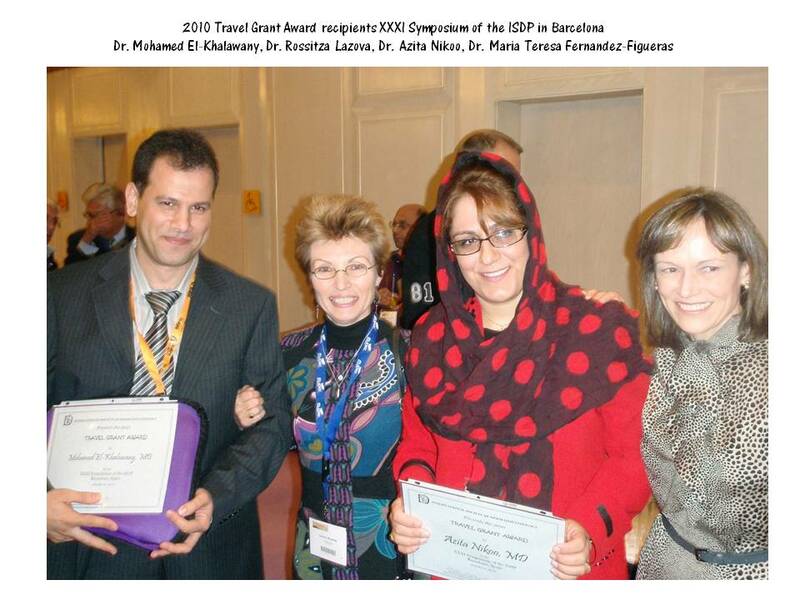 The award has been given annually since 2010, at which time only two awards were given, in the amount of $1,500.00 each. 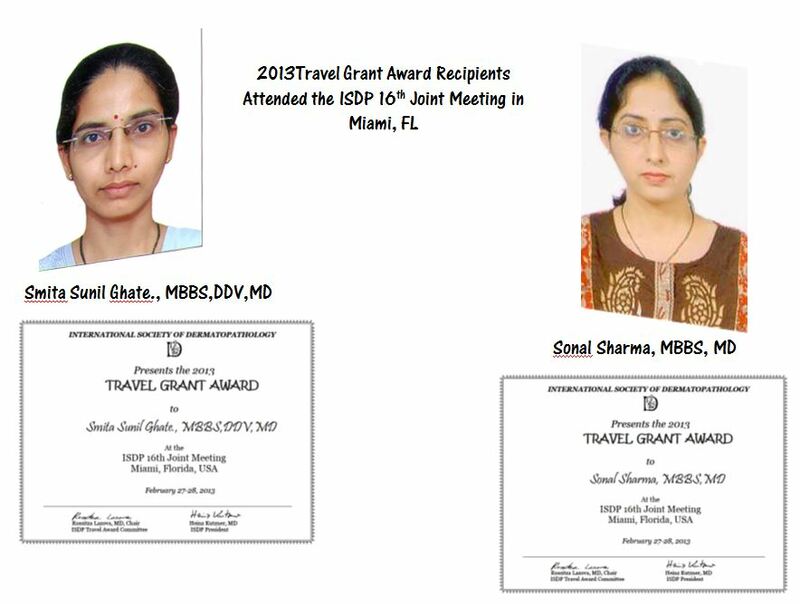 The ISDP is pleased to have been able to increase both the number of recipients as well as the amount of the grant over the past several years. Starting in 2017, the number of recipients was increased to four. 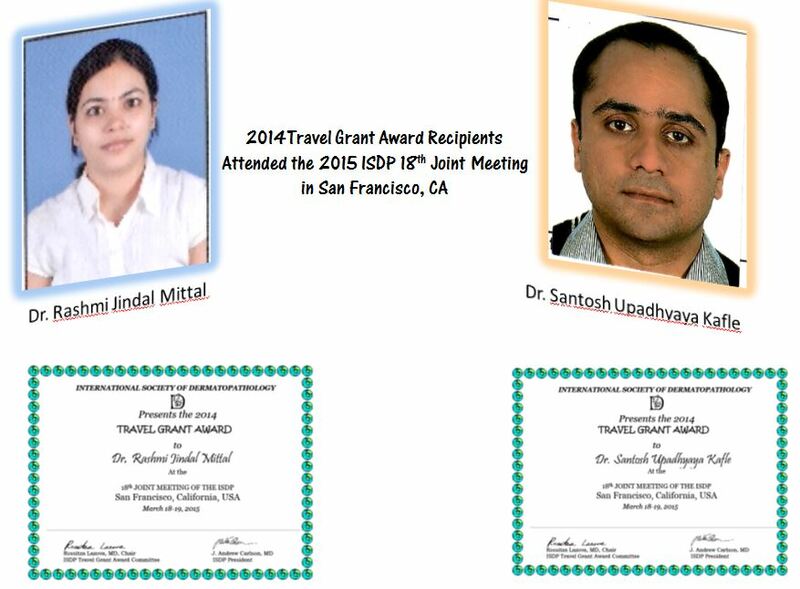 It is the hope of the ISDP to fund even more travel grant awards in the coming years. 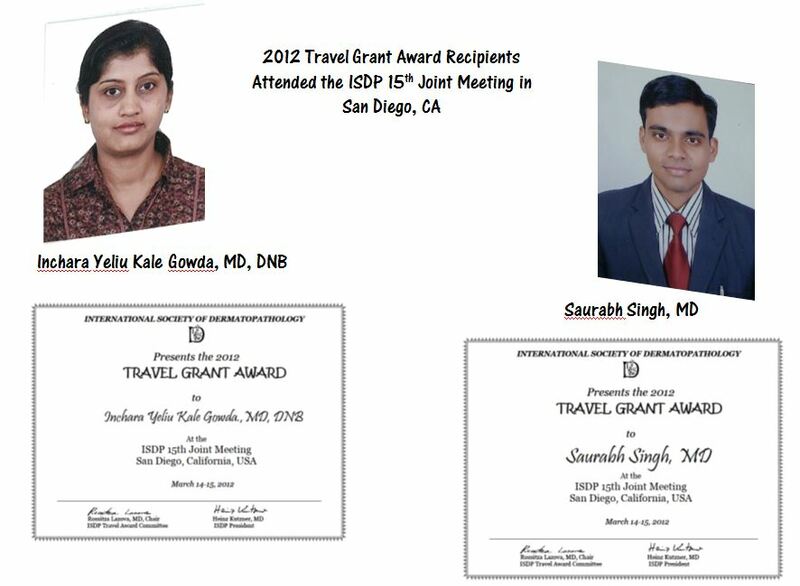 Below is the list of Travel Grant Award recipients starting from 2010. 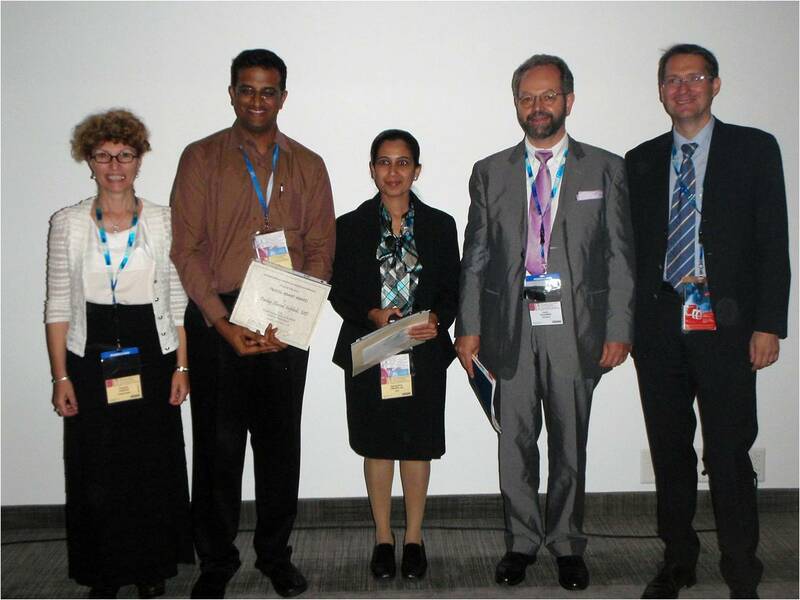 Our thanks to each of them for their dedication to the field of dermatopathology, and for taking the knowledge gained from an ISDP meeting back to their home country to share with their colleagues.